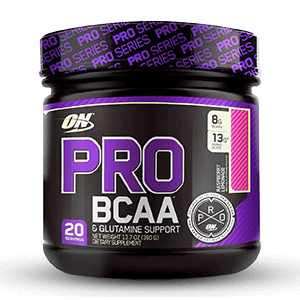 Mix 2 scoops of PRO BCAA™ in 10-12 oz of cold water or your favorite beverage and consume before, during or after exercise. 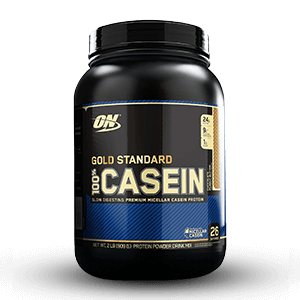 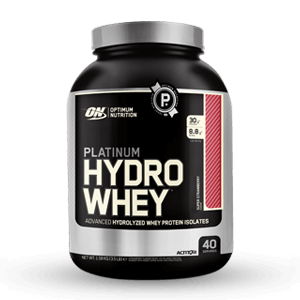 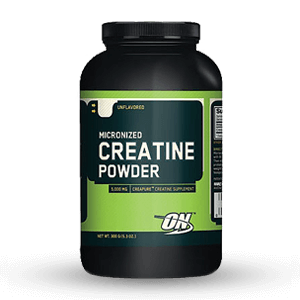 SUGGESTED USE : To help spare muscle tissue during endurance effort and/or support muscle building after strength training. 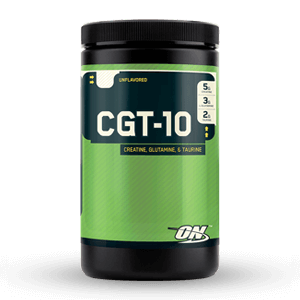 9 grams of Leucine, Isoleucine, and Valine (BCAAs) per scoop.